Can't work out the same way you did at 30? Your workout routines aren't giving you results anymore? Finding that your balance, flexibility and endurance aren't what they use to be? Let me put together a functional workout program designed specifically for your individual needs. Putting more emphasis on endurance, balance, core strength and weight-bearing work. 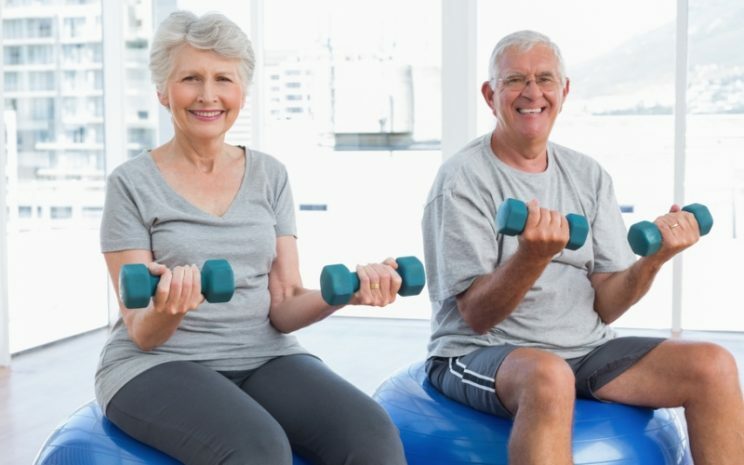 By working out this way as we age, gives us quality in our everyday activities. Building a workout routine that fits into your busy lifestyle is the key to your success. Learning how to optimize your work out in the allotted time you have in a week. Let me educate you on how to feel and look your best as you age.